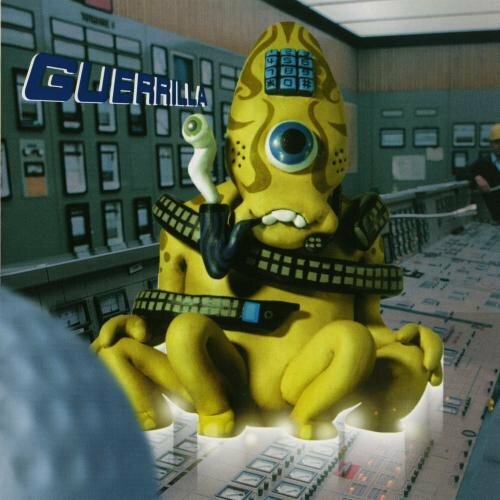 It's difficult not to find Super Furry Animals' brand of pop infectious, particularly the collection of numbers compiled for Guerrilla, the band's third full-length and arguably most cohesive -- albeit pleasingly and consistently unpredictable -- one to date. Old-school techno remains in remnants, such as in "Wherever I Lay My Phone (That's My Home)." When it rears its head otherwise, it rests easily beside and within the majority of the fully fledged pop songs. The High Llamas contribute to the dreamy "Turning Tide"; there's the Tropicalia of "Northern Lites," and, as ever, there are shades of punk and distortion in "Night Vision." If you have any questions about this product by XL Recordings Ltd, contact us by completing and submitting the form below. If you are looking for a specif part number, please include it with your message.